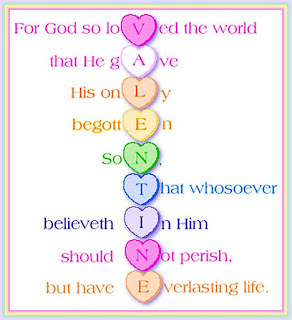 This Valentine’s Day, remember that love is so much more than flowers and candy and cards. It is even more than the deepest feelings you experience, because real love is expressed by unconditional commitment and unwavering dedication to our loved ones—which should be everyone! That’s why God didn’t spend billions of dollars on us, He sacrificed His priceless Child. He didn’t send us flowers, but He allowed a crown of thorns to be put on Jesus’ brow. 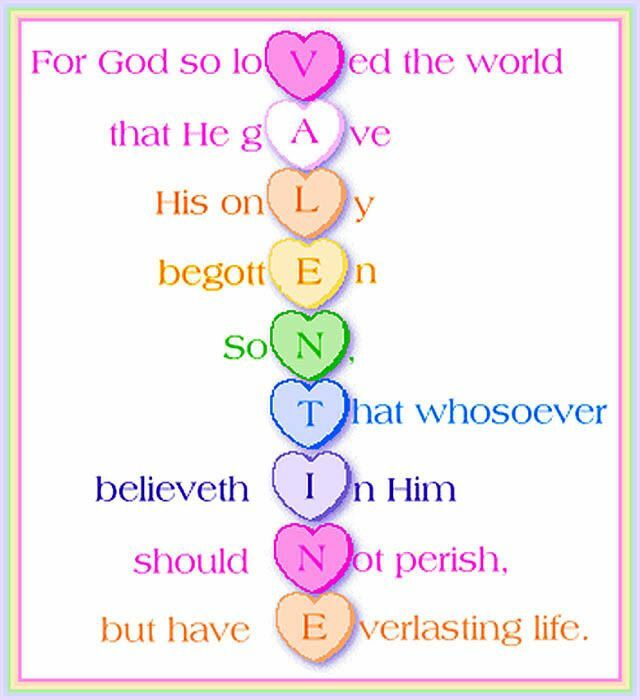 Let’s make every day a “Valentine’s Day” because God so loved the world, so should we. Picture yourself as God’s living Valentine to a world that desperately needs to know what love is truly all about. Dear Lord, we thank You for the greatest Valentine we could ever have received. Help us to share that same love with the world around us. In the Name of Jesus, Amen.